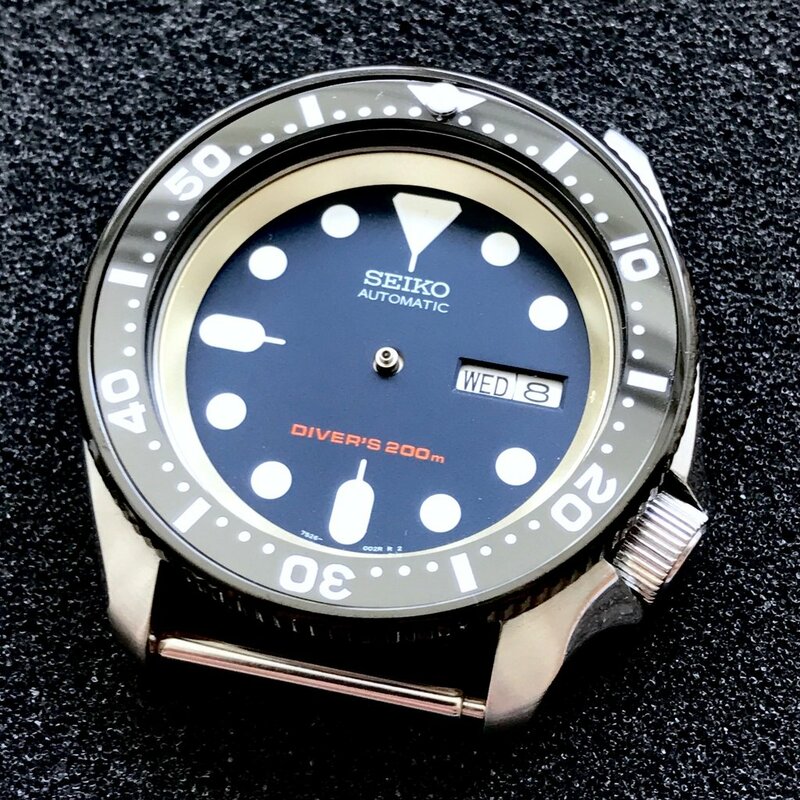 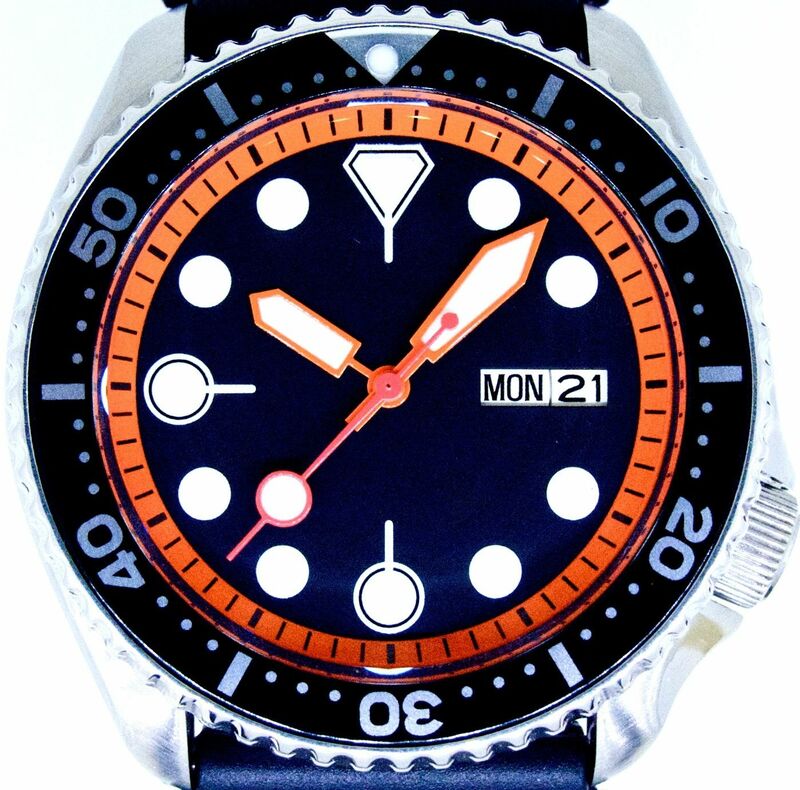 Made especially for the 7s26 large diver. 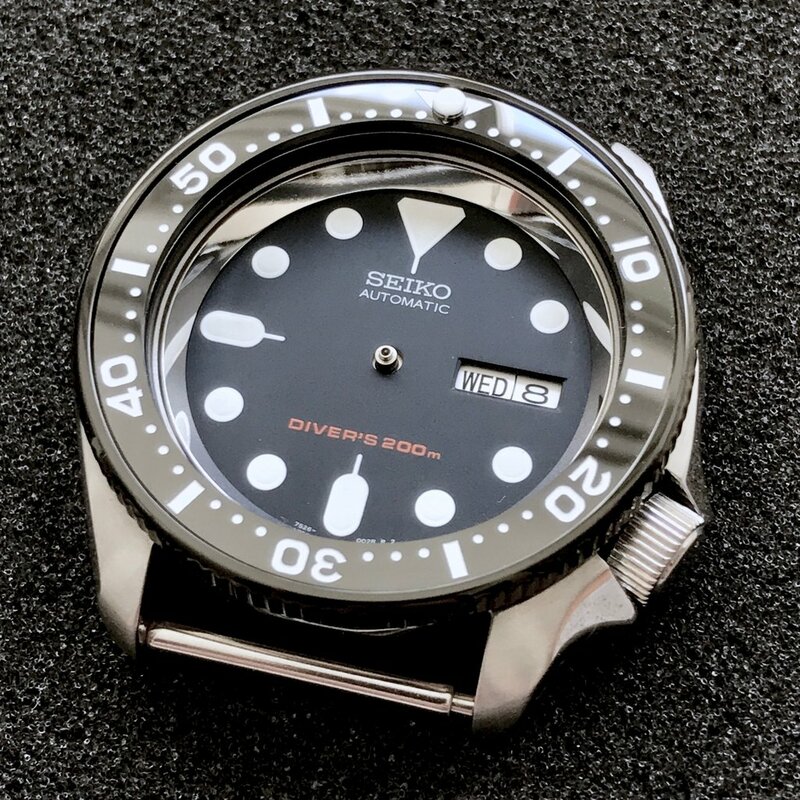 Also fits SKX007 & SKX009. 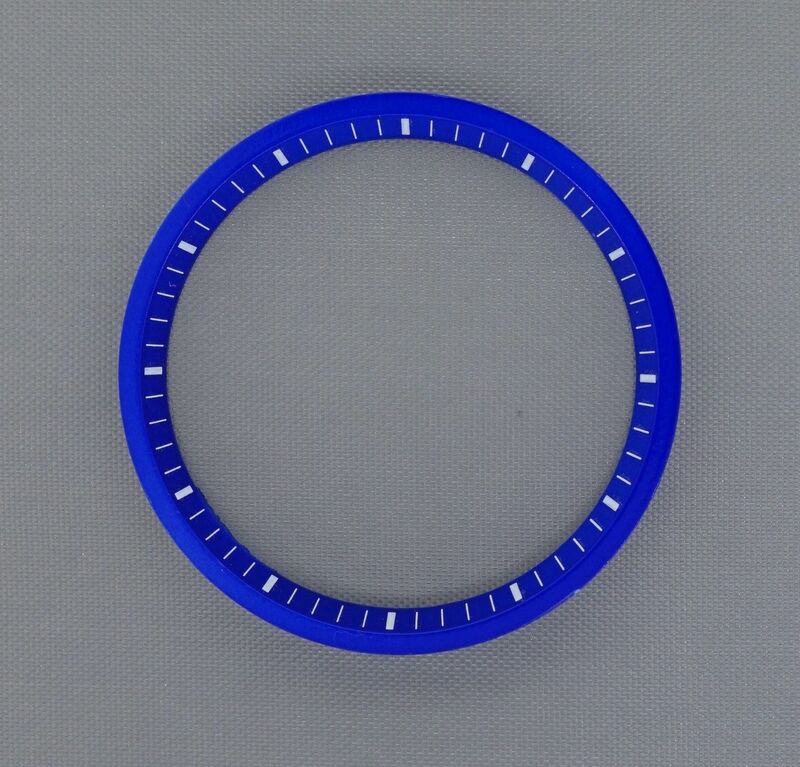 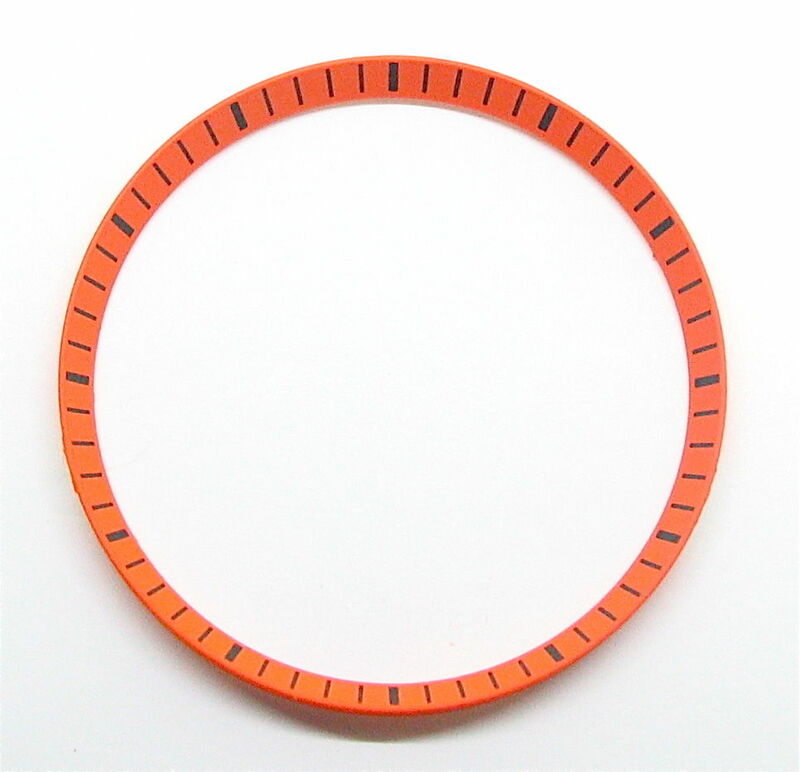 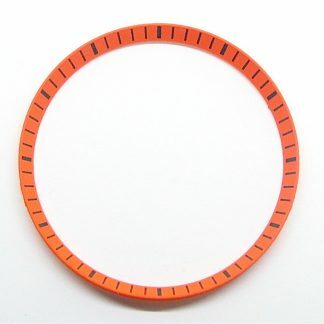 These high quality chapter rings are made of ABS plastic, and painted to precision.